Nicolas Pepe, 23, is one of the hottest properties in the world right now, having enjoyed a real breakthrough campaign at Lille. The Ivorian has enjoyed a fantastic season in front of goal, with 19 goals so far while he has also bagged a further 11 assists. A superb performance as his Lille side thrashed Paris Saint-Germain 5-1 at the weekend has reminded everyone just how good Nicolas Pepe is, and with club chairman Gerard Lopez making it clear he’ll be off in the summer, Liverpool’s latest interest in the player could be true. 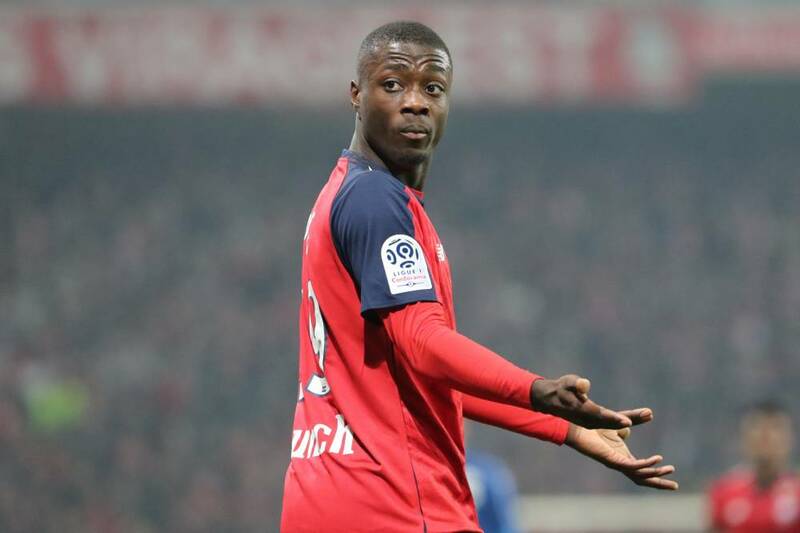 Do Liverpool need Nicolas Pepe? Interest in Pepe doesn’t come as a surprise but do we really the nippy winger? It remains to be seen as we have our front three fixed almost in every game. 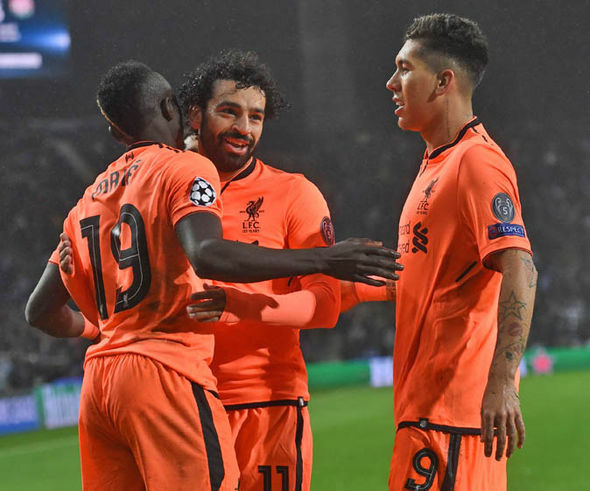 Sadio Mane, Roberto Firmino and Mohamed Salah are undoubted starters under Jurgen Klopp and it has proven very difficult for the likes of Xherdan Shaqiri, Daniel Sturridge and Divock Origi to dislodge them from the first team. So that could see Pepe reject us, knowing he’ll likely find himself more on the bench than on the pitch. The talented Ivorian needs to play games regularly if he is to unlock his true potential. At Anfield, chances of that happening remain bleak.